The Bachelor of Science (B.S.) degree in Animal Behavior gives you in-depth training in the interdisciplinary study of behavior and its relation to evolution, ecology, and physiology. Your coursework is designed to give you the ability to communicate scientific research relevant to animal behavior. You gain a basic background in the life sciences, as well as specific training in the science of animal behavior, with courses in biology, psychology, and anthropology. Explore your academic and career options with the Animal Behavior Major Guide. Are you a current CISAB student? If so, you need to use the Bulletin associated with the year you entered our program. Lab work allows you to participate in the experimental design methods required to propose, test, analyze, and interpret scientific data relevant to the study of animal behavior. You gain experience in the key research techniques used in animal behavior lab or field research. You also apply the core principles in animal behavior to specific research questions within lab, field, or applied animal behavior settings. New Fall 2018 Themester Course:﻿ This course deals with the communication systems of non-human animals, addressing them both on their own terms and in comparison with the major communication system of human animals, Language. The primary focus will be on communication in bees, birds, mice, and primates, though we will also consider other creatures. From the various perspectives of biology, psychology, and linguistics, we will consider what animals communicate about and how they do it in the wild vs. in contact with humans. This course counts toward fulfillment of the CASE S&H Breadth of Inquiry requirement. I am floored by the amount of personal investment and interest faculty involved with CISAB had with my education and career plans. I’ve been extremely fortunate, traveling to Costa Rica for a Primate Behavioral Ecology Field School and Tanzania for the IU Olduvai Gorge Field School. 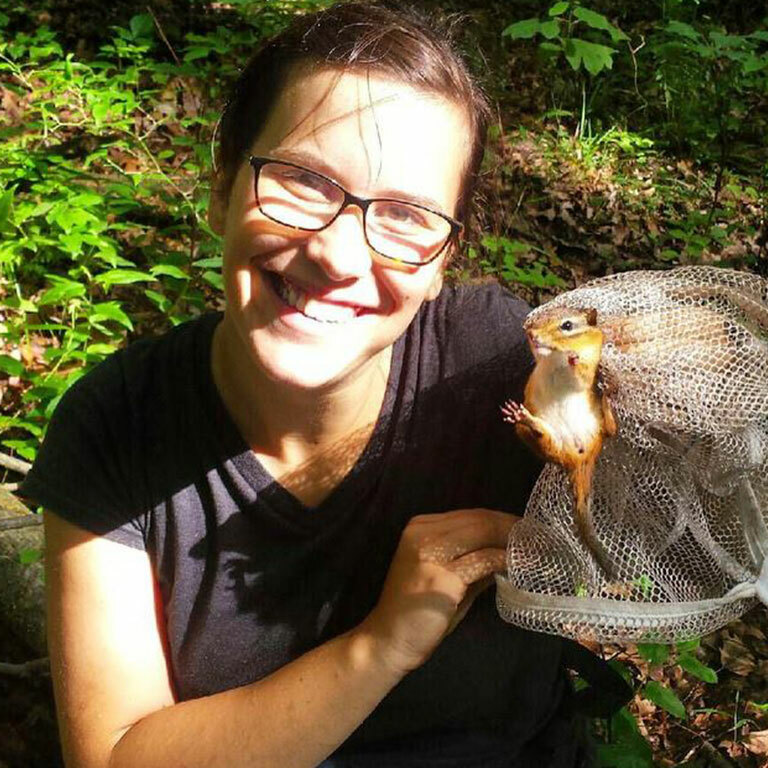 Both of these opportunities opened my eyes to the types of field research that exist—and both of those courses were transferable to the Animal Behavior degree. Need more details about degree requirements?